A garden can be a huge asset to your property. 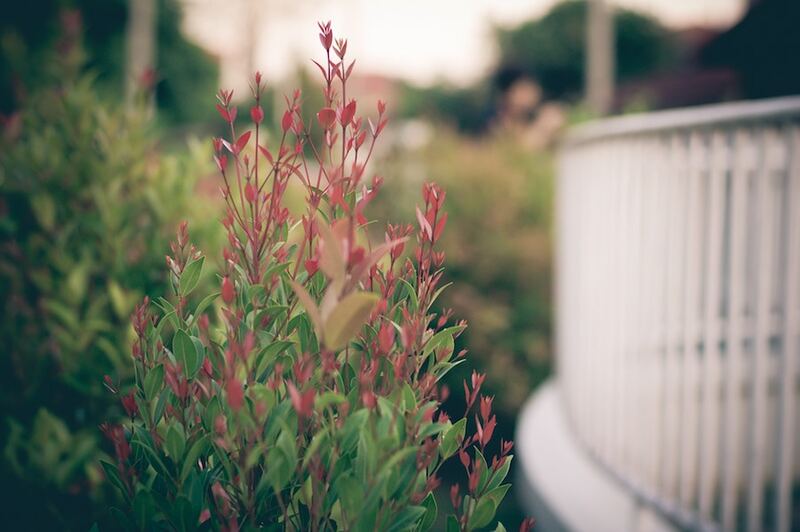 It doesn’t have to be a big, perfectly manicured and maintained full-time job type of garden, but a few well-chosen plants and some thoughtful planning can add a lot of appeal to your property, and, as a landlord, you want to add that value to get the maximum return. Whether it is a full sized yard, or a courtyard, creating a space that is pleasing as well as functional will help you attract and maintain quality tenants. Ground space. A large empty space is unattractive. In lieu of a large lawn use paths, pavers, gravel or stones to bring some interest to the area. Don’t forget to include functional areas for the clothesline, maybe a car space and an area for the garbage bins. Be aware when using a lot of pavers, gravel etc, of drainage issues. Try to grade away from the house. Another positive of paving is you can create additional living space. An area for an outdoor setting or benches. A fairly cost-effective way to further enhance is to add a shade sail or pergola. The addition of some large planters filled with shrubs or flowers or even some fruit trees, will brighten the area. Trees and Shrubs. A good shade tree is wonderful in a backyard and can have the benefit of helping impact the need for air conditioning requirements, particularly if it can block some of the harsh sunlight to the house. A word of caution though, avoid planting fig, mulberry or umbrella trees, as their roots tend to seek out drainage and sewerage pipes and can cause all sorts of problems. If there is a need for screening or privacy from neighbours, conifers grouped together will create colour and present a perfect backdrop to plant lower plants around. Natives, like bottlebrush and grevillea, are also great screening plants to include, and once established, require minimal maintenance. Just a bit of pruning here and there. Garden bed space. Preferably don’t leave any empty garden beds, as it becomes a beacon for weeds. Weeds love empty spaces. Choose some hardy groundcover, and a few perennials scattered around for colour. Lavender and rosemary are hardy choices, not only do they look good, but smell amazing also. Include some decorative grasses and drought tolerant plants. And mulch, mulch, mulch! A good mulch will keep weeds down, but also help the soil retain moisture. Ask at your local garden centre for the best recommendations for your area. As the tenant is more often than not responsible for the mowing and edging of lawns, watering, weeding and pruning, keep in mind that not everyone is possessed of ‘green thumbs’ and may also be time poor, so a good design is essential. Another possibility is to factor into the rent the services of a garden maintenance service to come maybe 3 - 4 times a year to do the pruning, edging and removal of garden waste. The aim is to create a lovely space, an area to be able to relax and enjoy the outdoors. A good garden adds value to your investment property.